Caution: PDF Download ( ~ 8 MB ) — will start in about 20 seconds. Cold feet? 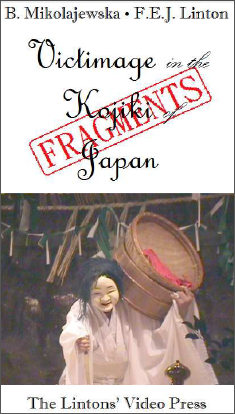 See our Kojiki-related materials, or just click [Back] . First posted 16 Oct 2011. Last updated 17 Oct 2011.